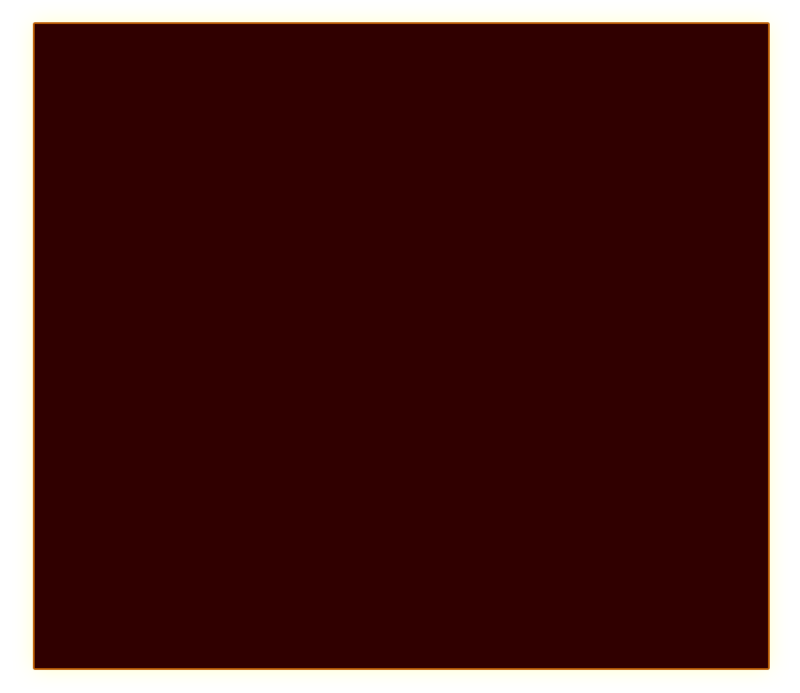 It derives from “gladius”, a small short sword, used in combats. Their origins date back to the period of the Etruscans, who used slaves for bloody exhibitions in occasion of funerals of illustrious personalities or for their commemoration, with the purpose of immolating victims to the Gods. Later in the Roman period however, they played an important role in the political, social and psychological life of the Roman Empire, becoming necessary to the emperors who financed cruel exhibitions in the amphitheaters with the purpose of distracting the plebs from the serious social problems, such as unemployment, hunger, living in miserable and unhygienic homes and the purpose of reducing boredom, depression and especially the possibility that desperation would cause revolts or rebellions against the Empire. 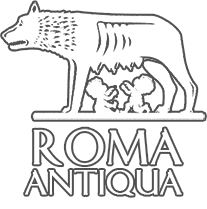 This “sadistic” necessity of the Romans of such bloody exhibitions was well accepted by the emperors, the most requested were the ones with ferocious animals (venationes) and the ones between women, who often came from wealthy families of Rome. 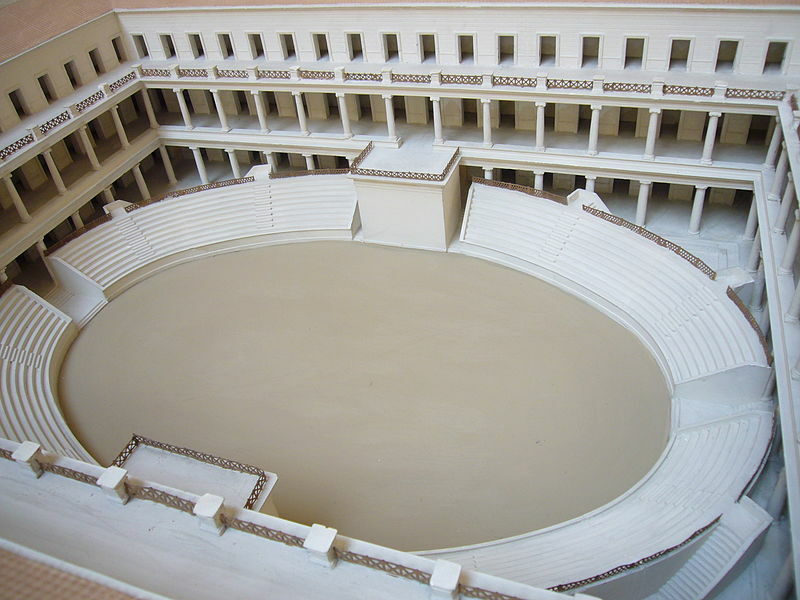 The Gladiators came from all of the empire, almost everywhere the arenas for the combats were present and the Amphitheatrum Flavium or Coliseum amphitheater was the most aspired stage for them. As for the women gladiators, also the men were not all slaves but only part of them, who could decide whether to become one or not, “freedom” was at stake. 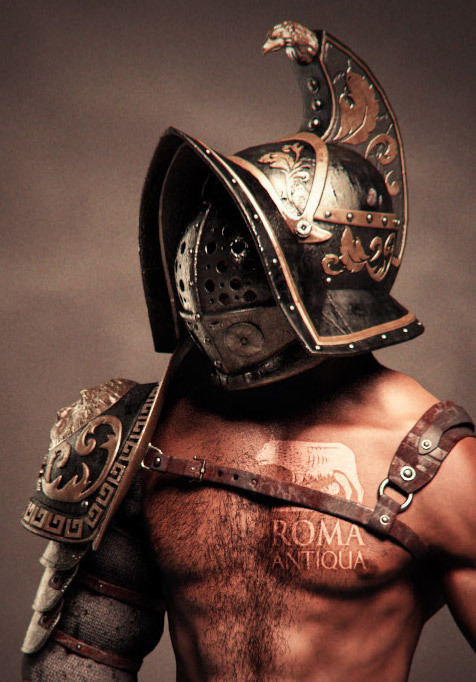 After winning 10 combats they obtained a metallic collar that identified them as “free men” and furthermore they had the right of choosing whether to continue fighting or becoming an instructor for other gladiators. Descending into the arenas there were also nobles like Gracco for example, senators and even emperors, Caligula entered the arena dressed as a Thracian, Nero presented himself dressed like Hercules when he had to kill the lion, although the lion was trained not to react in anyway. But he majority of the gladiators were real professionals, bought and managed by contractors (Lanista), who often were the owners of the “Ludus Gladiatorius”, schools for Gladiators. Some of them could accommodate up to 2000 gladiators, who were rented to circuses or arenas, with the objective of bringing them to success. They were not mistreated, in fact the contractors protected their investments hoping to bring them to fame, becoming rich themselves. They were exposed to hard training, greater than that of the legionaries, they had a strict nutrition, rules and codes of behavior, they were skilled with all types of arms, in order to then specialize themselves with a precise one, classifying them in categories according to their combat equipment (Cetervari, retiarii, Thraces, Mirmillones, etc.). Their motto was “Glory or Death”, because glory and fame were the real ambitions of the gladiator. Being famous, brought wealth, women, invitations to patrician homes, popularity, they became national heroes to such an extent that there was a flourishing commerce of products which reminded specific gladiators and it was believed that some objects of the gladiators had miraculous powers. To understand what being a famous Gladiator was worth, we can refer to the chariot races, another exhibition adored by the roman people of that period, Scorpo was the winner of 2048 races, Pompeo Muscoloso of 3559, Pompeo Epafrodito of 1467 but the greatest was Diocle with more than 4000, it is said that he ended his career with a patrimony of 35 million sesterces. They entered the arena with a parade, made with chariots or walking, accompanied by players, once arrived below the emperor’s tribune, they saluted him with a “Hail, Caesar” and then positioned themselves for the beginning of the combats. The phrase “Ave, Cesare, morituri te salutant” (Hail, Caesar, those who are about to die salute you) is not truthful, as the thumb up or down of the public is not true, only in rare case and for who behaved vilely the death sentence was requested. The exhibitions were ferocious and bloody, but it was extremely rare that a professional gladiator was killed, badly hurt for sure but they were strong athletes. The death of a gladiator in the arena was verified by two people, one with a red-hot iron, who tested the condition of the gladiator, the other, called “Charon” (not surprisingly) armed with a bat gave him the final blow but only if necessary and if not pardoned by the emperor, only the emperor could change the fate buying the gladiator from its manager. Emperor Honorius in 402 definitively abolished the combats. According to other sources, the last exhibition of the gladiators was in 438 d.c. and it was emperor Valentinian III to definitively prohibit them. - SPARTACUS, was born in Thrace (the current Bulgaria) around 109 a.c. and died in Lucania in 71 a.c., led the revolt of the slaves, in fact he was nicknamed “the slave who challenged the empire”. - CRIXUS (Apulia 72 a.c.) gallic warlord and leader of the slave rebellion during the third servile war with Spartacus and Oenomaus (Gaul–Campania 73 or 72 a.c.).